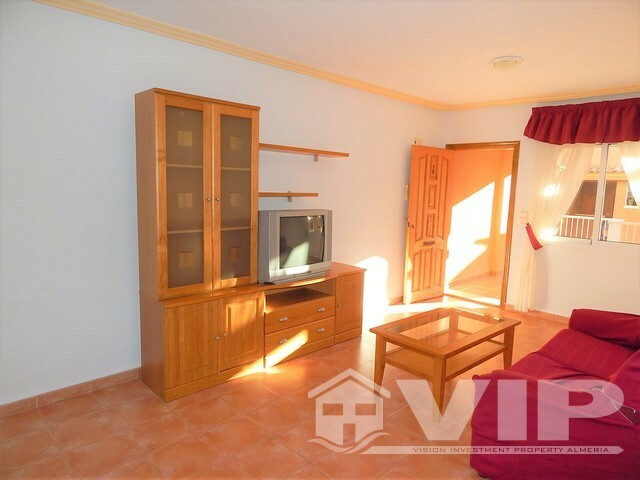 Guide price only 68.000 Euros. 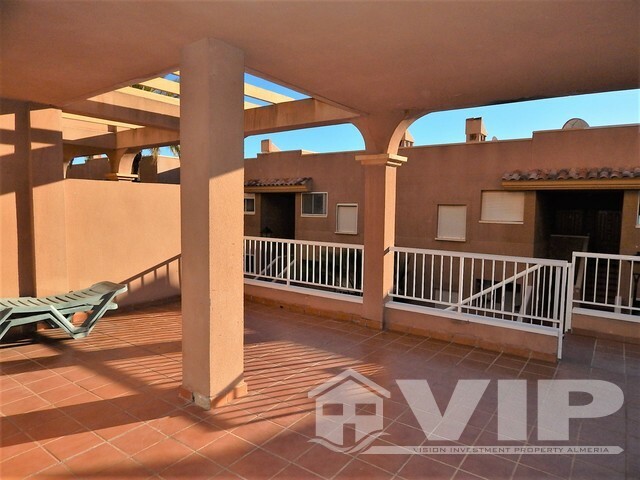 Ground floor apartment in Block 4 number 7 (stair access) 97.8M2 built with useable space of 57.35M2 and 40.45M2 of terraces. 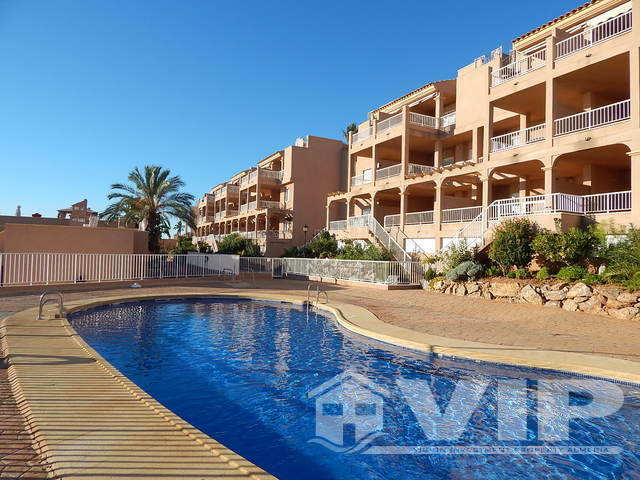 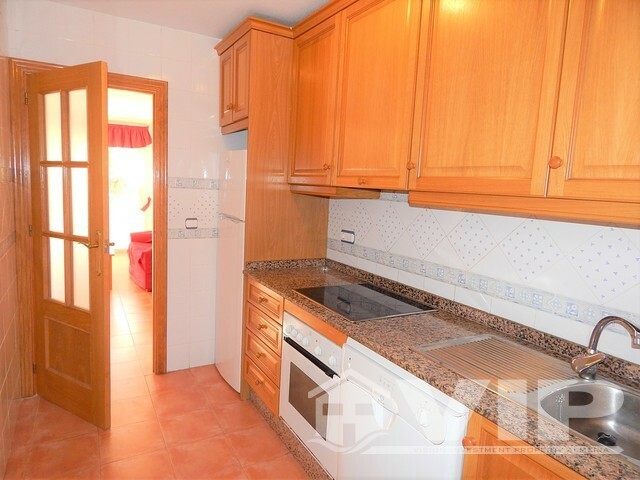 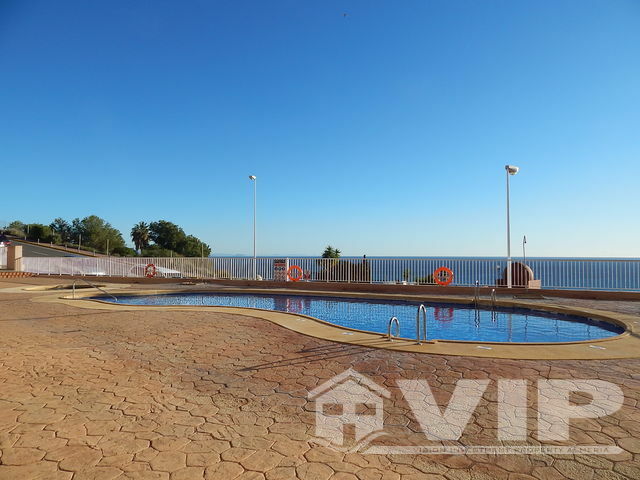 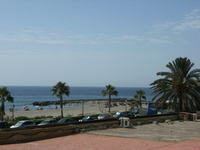 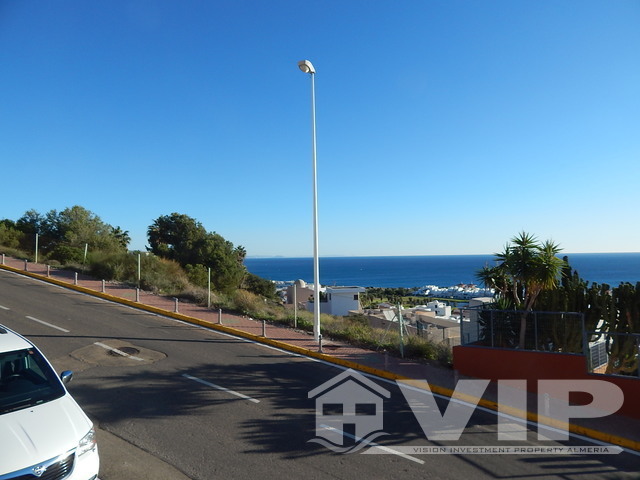 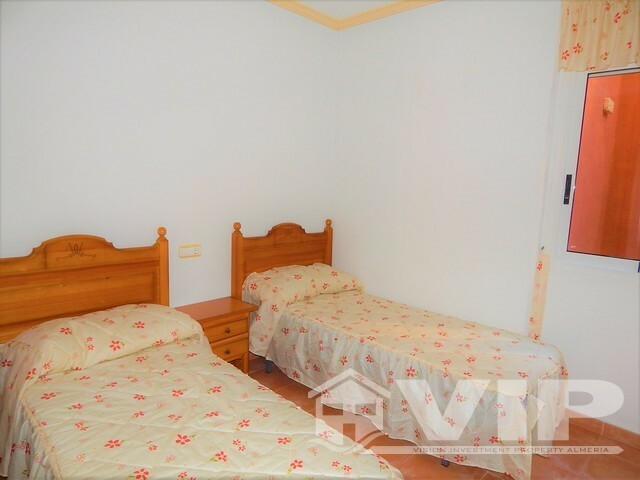 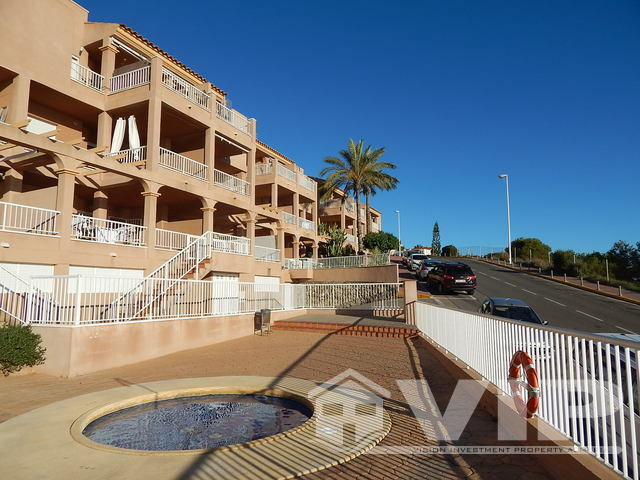 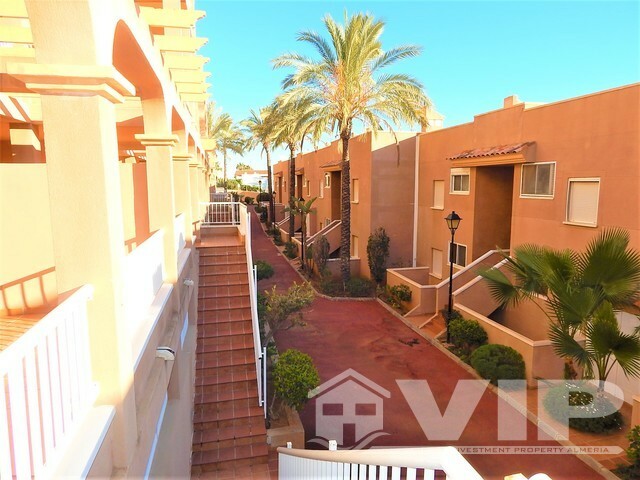 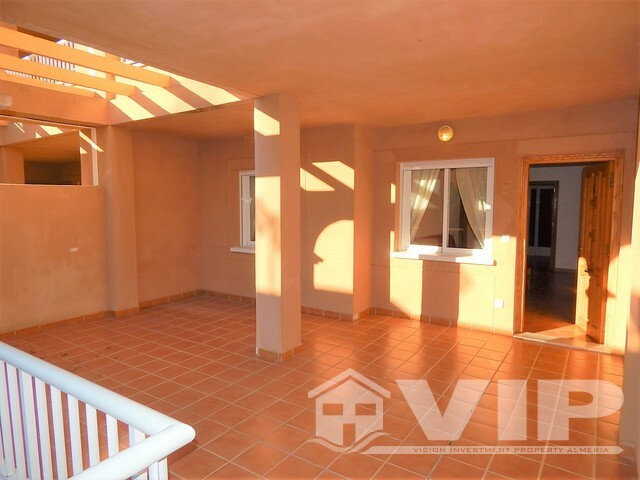 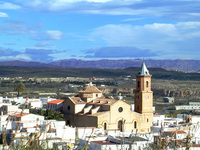 This is a great apartment located in Marina de la Torre. 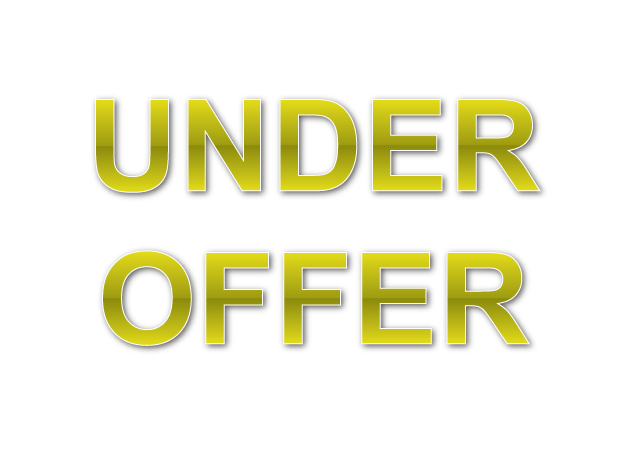 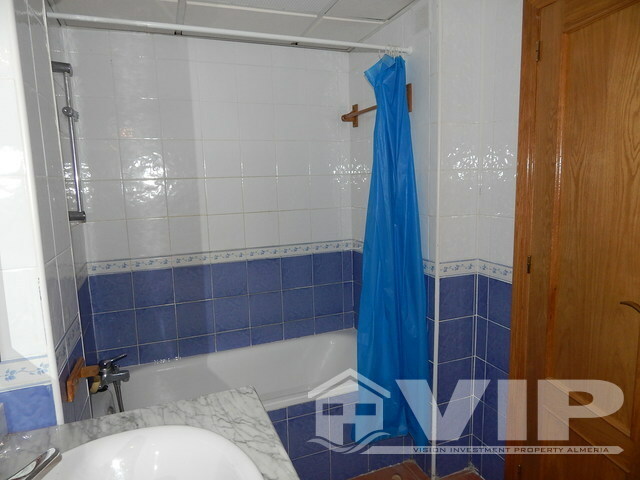 This property is a must see option as the property market is limited for property with this criteria. 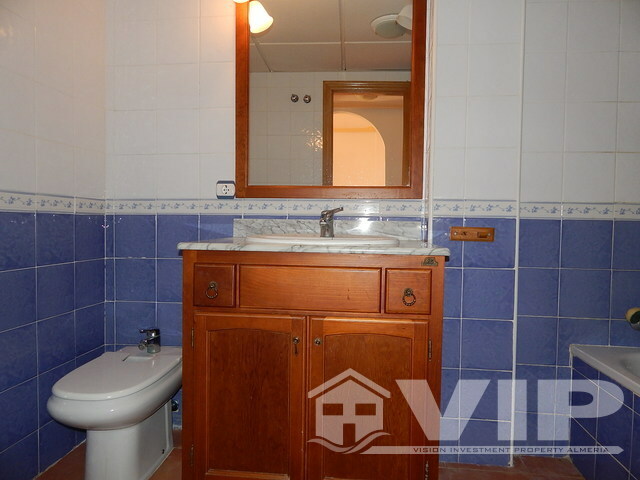 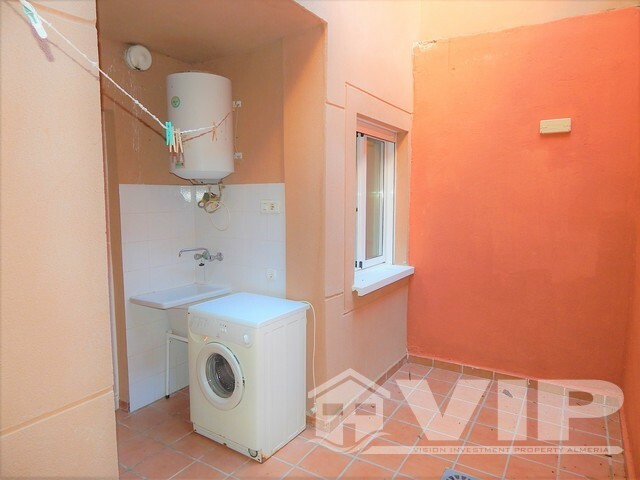 This is a two bed property with one large family bathroom.